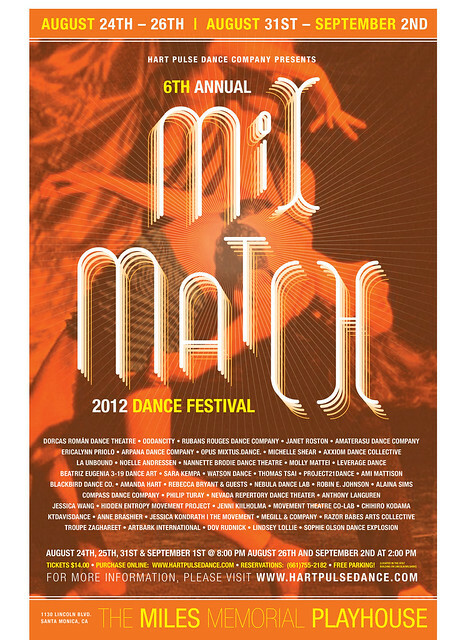 We are honored to be dancing in the MixMatch Dance Festival again this year! Come see Sunny’s “Somebody That I Used to Know” on Friday, August 24th and Felicia & Meghan’s “In This Shirt” on Sunday, August 26th. Click here for more info!